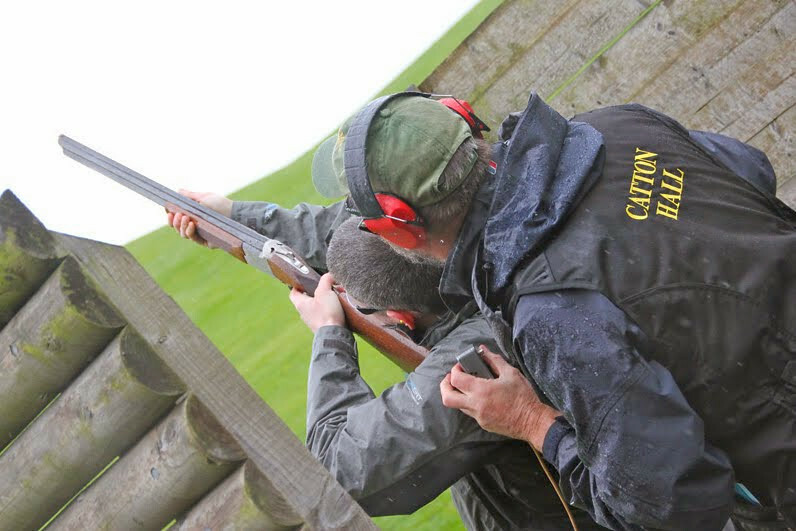 Let of a little steam and feel like a real big man in the process as you and the rest of your wild mates take part in one of the most amazing Liverpool stag weekend activities you can do, clay pigeon shooting! This is the ultimate man’s type of event and we have yet to hear from a group of stags who did not just have the best damn day here! 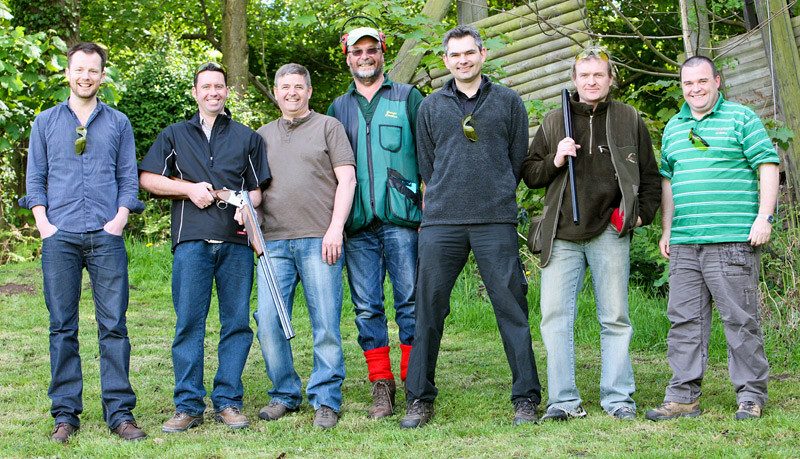 You guys really can expect your day of clay pigeon shooting to be one of the most memorable and exciting events of your Liverpool stag weekend. By the end of your session here, you guys will know exactly how to use a shotgun (well if you actually listened to the instructor you will) and let me tell you boys that is just such a really cool feeling. Getting into a fun frame of mind before you get here is a great way to make sure you are going to have an even better time! 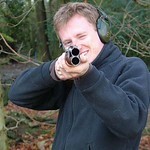 So lock and load boys and get ready to send those clays straight to hell! Ok so as much as you crazy blokes would love to arrive, have a guy toss you a shotgun and be told to just go and shoot the things that are flying through the air that is not what is going to down because…….. Well that would not exactly be safe now would it? And most probably result in one of you ending up in the hospital. So that is why you’re your first arrive a friendly and pretty funny instructor will tell you guys first of all how to be safe and make sure you are not all mental…… but then the cool stuff really starts to happen. He will as well as making sure that you gents know will understand how to be safe when handling the gun that you also know how to shoot the right way. He will teach you the right technique to use and after this quick little lesson, you really will feel as if you could go out there and hunt down some big animal like a buffalo, elephant or a freaking T-Rex! That is how good this guy’s tuition is and not only will you be learning, you will be having fun while you do! 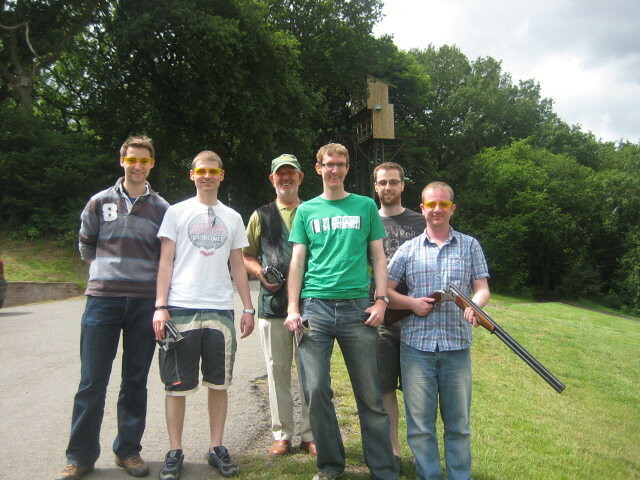 Each of you guys will get the chance to shoot down 30 clays. You will be in just a drop dead gorgeous 200 acre private grounds that is full of different areas for you to stand and try to shoot. 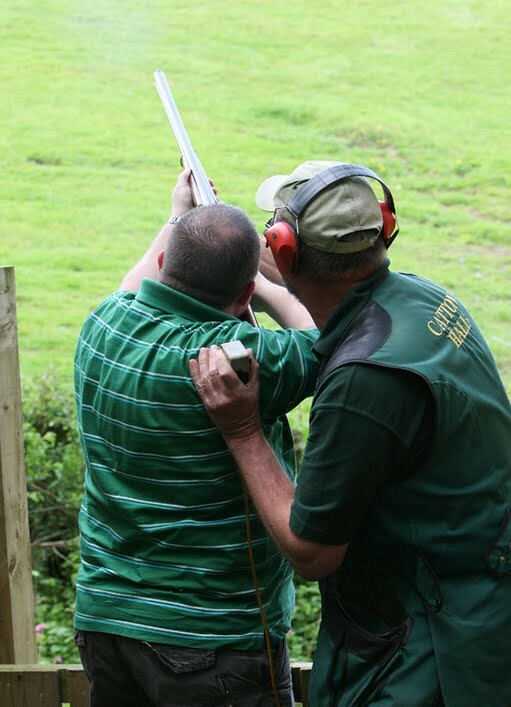 Your instructor will gauge your skill level and take you to a place where he thinks you will have the best chance of shooting down some clays. The feeling that you get when you first blow away a clay really is pretty amazing and something you do not understand until you actually do it. 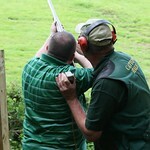 30 clays is quite a lot so you will all have a good chance of at the very least hitting a few of them. With the expert tuition you have just been given and the years of video games you have played, you really will be pretty well equipped to shoot them down! While this is a really fun day out by keeping track of your score, you can make a friendly (if there is such a thing) competition of your day here and put some beers on the line. They do offer other activities here such as quad biking, archery and paintball so if you are looking for more than one activity ask about a package deal. 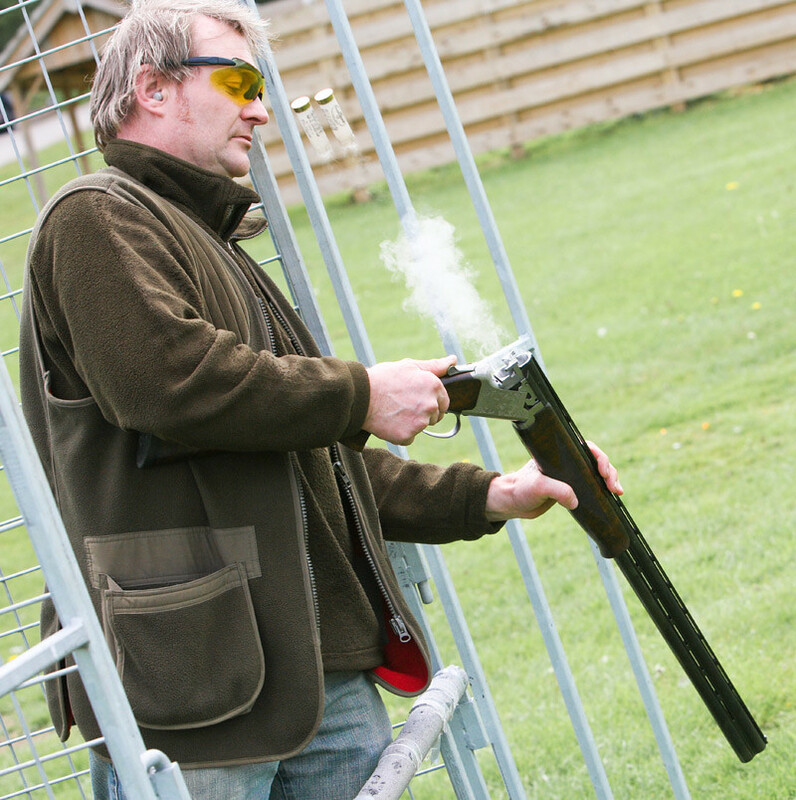 Head to your day of clay pigeon shooting prepared by checking out our need to know information down below! Clothing: As far as clothing goes you will be walking around some woodland type terrain so if it is a little bit wet, you do not want to have nice shoes on. An old pair of boots or trainers is your best bet. As far as clothes go, no sleeveless tops, but feel free to wear what you are comfortable with. How Long Does This Last? 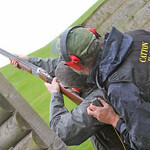 : Your day of clay pigeon shooting will last you guys about two hours and this includes your quick lesson at the start of the session as well. If you have an unusually a large group then your session may last longer. What About The Weather? : Strong winds, heavy snow and heavy rain could possibly see the activity closed, but this is actually pretty rare. How Many People Can Do This? 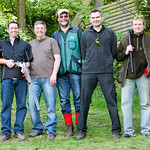 They can handle rather large stag groups here and it is not like you will all be shooting at the same time anyway. 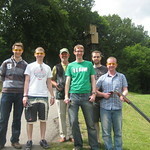 So no matter the size of your group this is a Liverpool stag weekend activity that you can do.